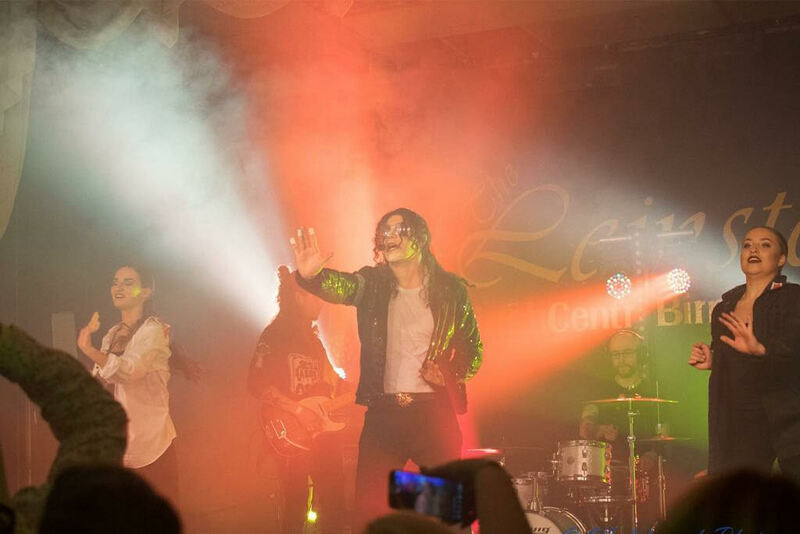 David Boakes – one of the most successful Michael Jackson tribute bands in the UK shares his professional advice and a personal key to success. We have more than 8000 event and wedding suppliers on our roster. Some of them have grown from a few events per month to a fully booked schedule years ahead. We are very proud of our suppliers and would like to continue sharing their success stories. 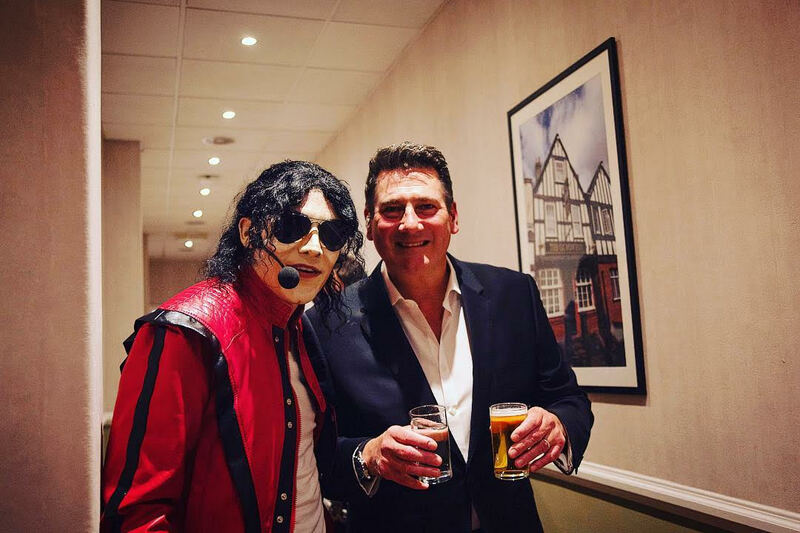 Meet our PRO member and leading Michael Jackson impersonator David Boakes. David Boakes has received 34 bookings through Poptop. Read his interview below on how to succeed in the event business and how to make your listing a success on Poptop. 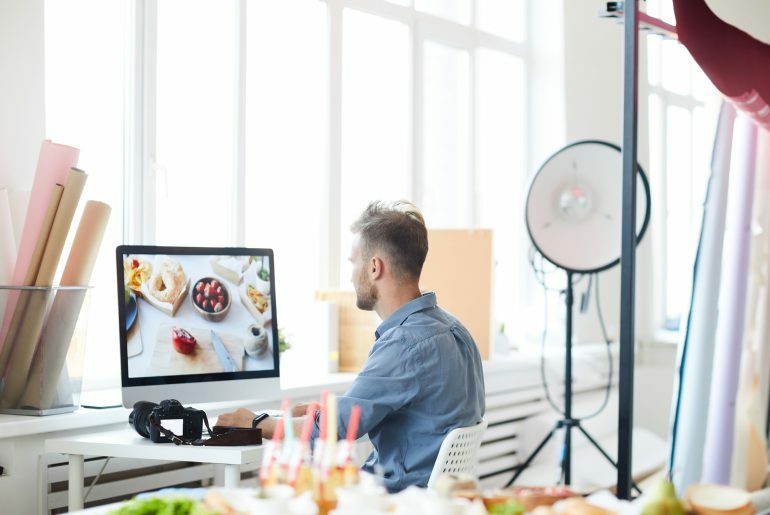 How long have you been in the business and how did you start? When was your first gig? 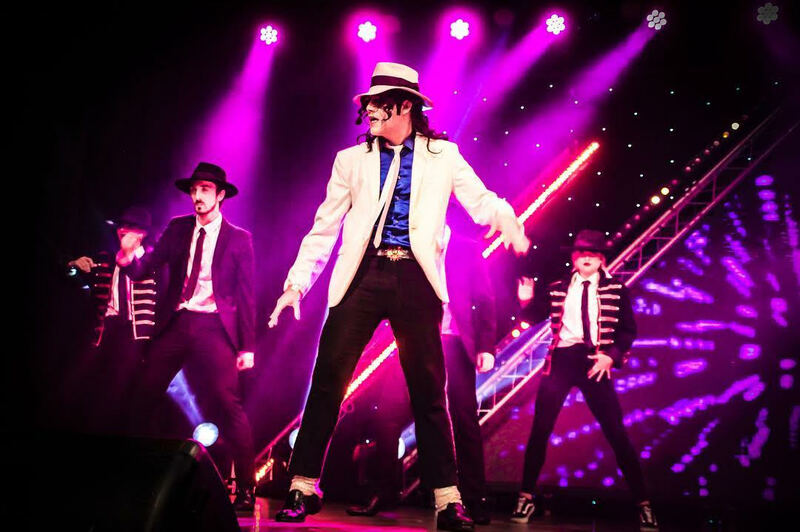 I’ve been performing on stage since I was 5 years old and have performed Michael Jackson right through my life. 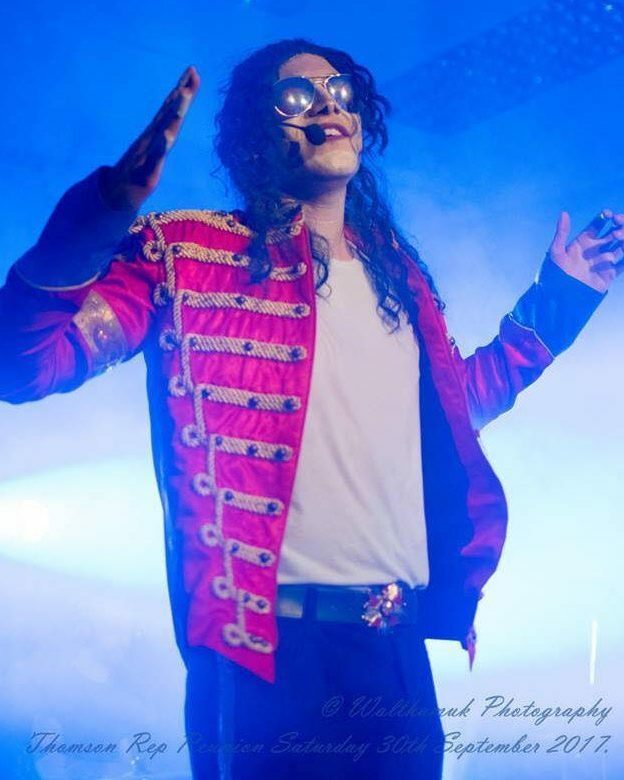 Have you always loved Michael Jackson? 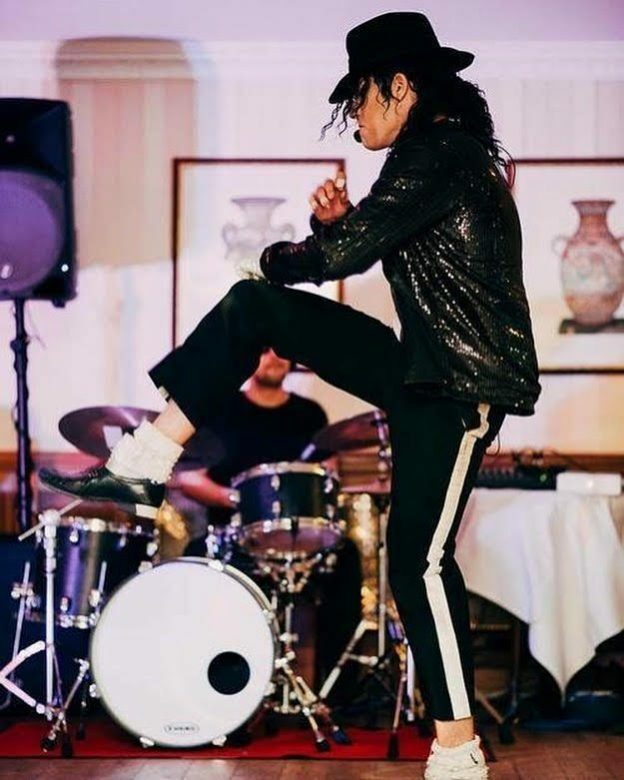 Michael Jackson has always been my only inspiration. Without his guidance, I don’t know where I would be right now. You have to love who you impersonate otherwise it’s not convincing to the audience. You have to study your idol down to a finger flick to get it perfect. I always put the client first and make happen what they want ! This means sometimes having to alter the show to cater for their needs. What is your key to success at Poptop? 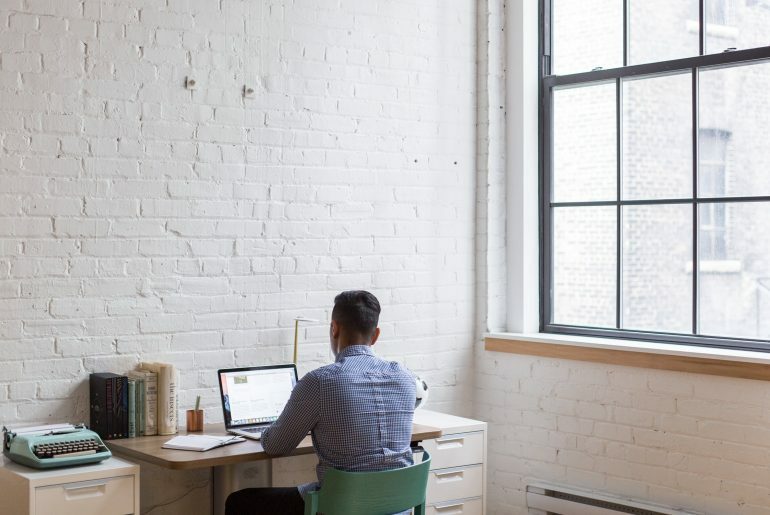 What are the most important questions to ask potential clients? Do you have any particularly memorable events that you have performed at? Any highlights? Performing open-air concerts to over 10,000 people. 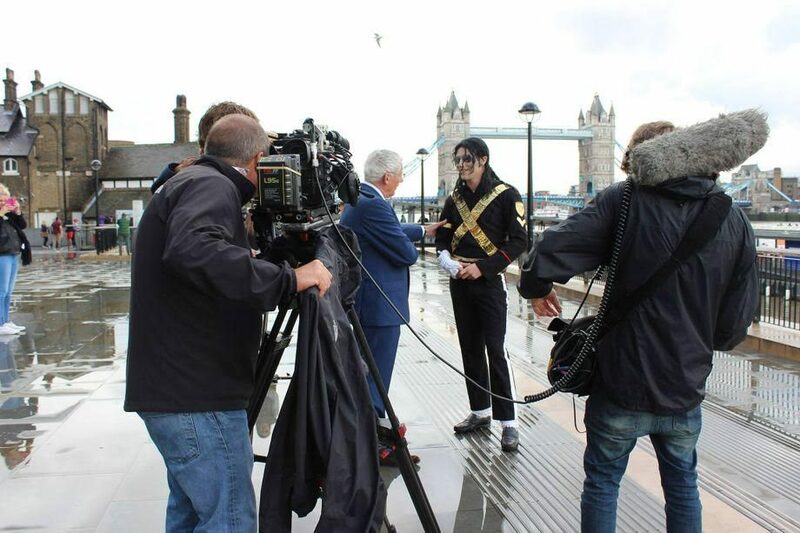 Meeting and working on various projects with Michael Jackson’s team members. Punctuality, and as I say ‘ Living it’ you can not be a successful act without giving up everything you love day and night to be the best. 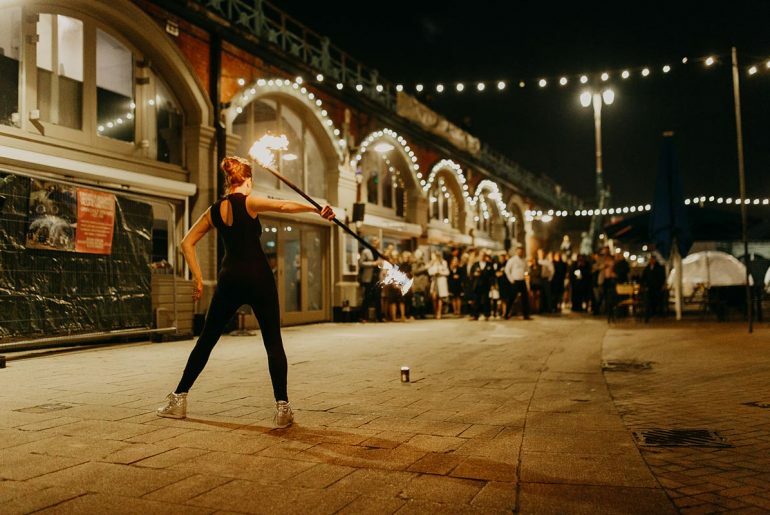 What’s your least favourite part of working in the events industry? The late night finishes to the early morning start for other events. The travel can be extremely tough too and missing out on important family events and friend management.